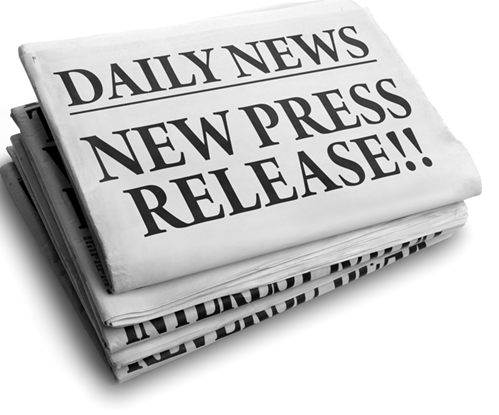 Consortium partners have recently published a new wave of press releases about the AGILE project. These press releases are interesting to read because they present different facets of the AGILE project: how the project is perceived by these partners, how they see their role in making the project a success, and more. The European DroneConvention 2016 was on May 10, 2016. Tom Sorgeloos of Orange/Mobistar presented a talk called “The cellular network: a vital link in the world of drones.” Slides are available here. 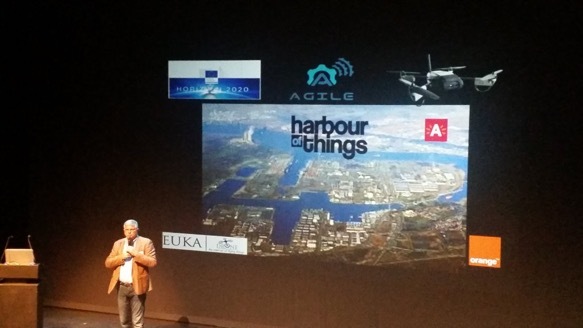 Orange, i-Minds and Rombit participate in the Agile European Horizon 2020 project in order to investigate how drones can be used in case of a fire, explosion or other incident in the Antwerp Port regions. How can drones be deployed to get a better insight in the situation even before the emergency services arrive by using sensors and images sent through the Agile gateway and over the Orange 4G network in real time. More use cases in safety and environment are considered, which is one of the AGILE Pilot Projects, Air Quality and Pollution Monitoring.